Fountains of Wayne hit the big time when I was in middle school. For me, they were the first band from New York that I truly fell in love with, and hearing about my hometown in songs I related to (in spite of the many songs written about my hometown) was a new and wonderful experience. 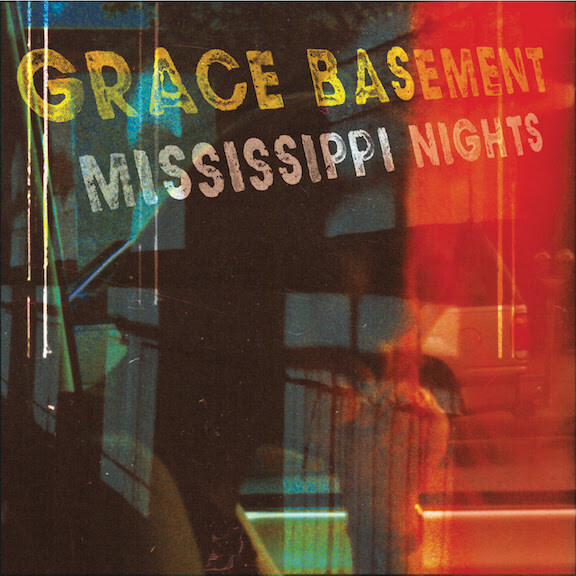 They were the first connection I made while listening to Grace Basement's Mississippi Nights -- the album is laden with the same power pop and sardonic lyrics, but washed with that special Midwestern marriage of Yankee stiffness and twang. I imagine that someone from St Louis, the band's stomping grounds, might find themselves in a similar relationship to the band. This isn't an album meant for sunny weather, in spite of the band's embrace of some of the catchiest pop grooves I've heard in some time. But with some of the best ragers bearing titles like "Suicidal Friends," it's an album that embraces ambiguity and melancholy. The songs are, ultimately, story songs told from many characters' viewpoints, but they're reunited by a kind of reluctant stubborness. It's almost as if Mississippi Nights wants to remind us that it's worth continuing to stumble forward, even if it's not always worth it in the end. At least there are parties in the meantime to soften the blow. Nice write up. Good new find!